Once the costumes are tucked away and the trick-or-treaters are in bed, there always seems to be something scary left behind…piles of candy. Halloween treats and teeth aren’t exactly BFFs. However, it’s ok to indulge -just make sure to always brush after! Grab your apron and your kiddos’ leftover chocolate — it’s time to whip up a decadent dessert! Whip up your favorite brownie recipe or bake some cupcakes with the kiddos. 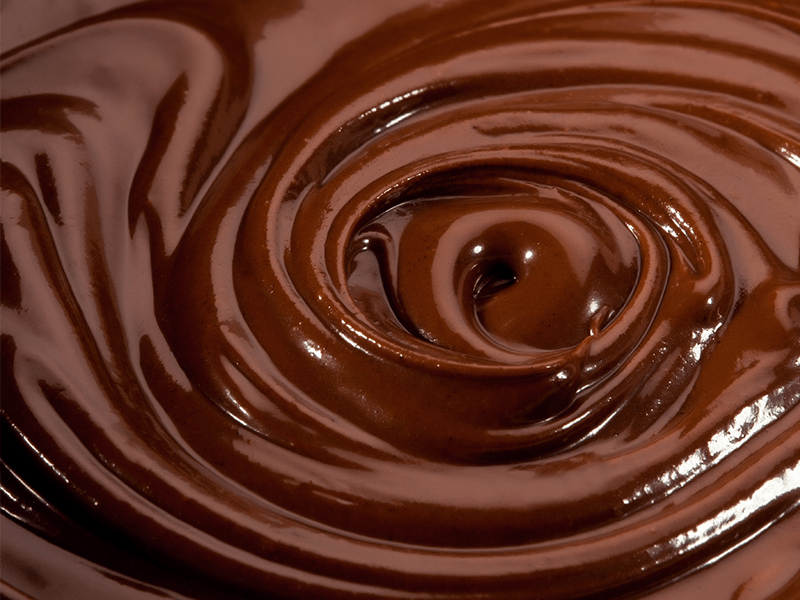 Chocolate can be melted down and made into so many delicious recipes! Get a head start on holiday donations! Your household candy can bring a smile to someone nearby or halfway across the world. Many charities encourage donations of any kind, including candy! Donate candy to a local shelter or soup kitchen. Find a charity near you. Sweeten a soldier’s day. Encourage your kids to write letters and send candy care packages to troops. Visit Operation Gratitude or Operation Shoebox for more information. You can also drop off your excess holiday candy to Treats for Troops, another great program! 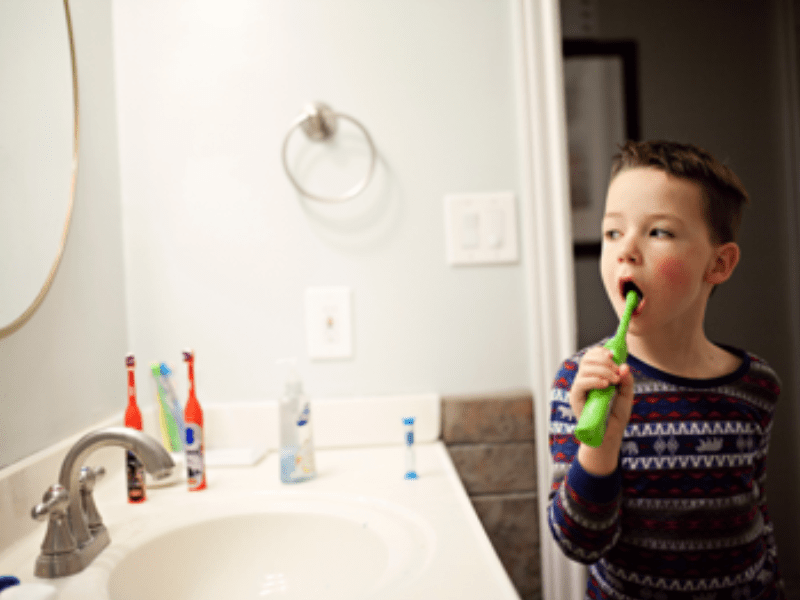 Younger kids can practice patterns, counting, and colors. 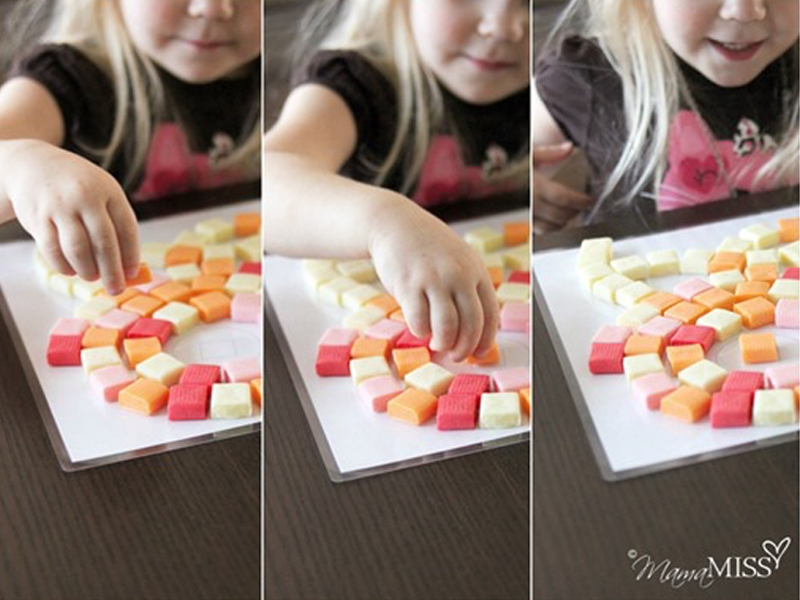 Encourage little ones to sort candy by color or shape — the possibilities are endless! 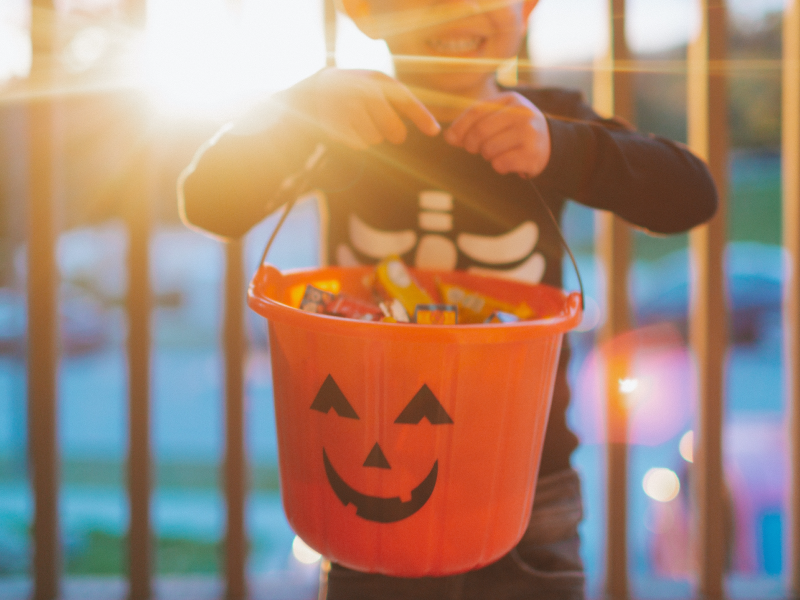 More experienced trick-or-treaters can brush up on their math skills. Get started with this candy math worksheet.